Appearing at the end of the 1970s, laser triangulation technology paved the way for new technology capable of 3D scanning objects. 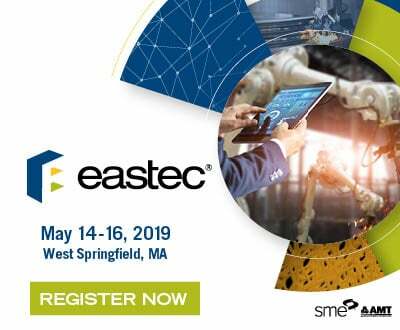 Usually reserved for industrialists, this tool has gradually evolved over time, allowing us to easily find affordable 3D scanners to use for ourselves. 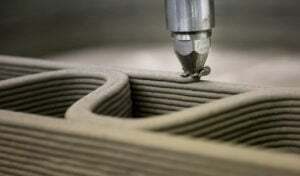 These range from a 3D scanner created by Makerbot, to new scanners that can scan underwater. Check out some of the best low cost 3D scanners below. We searched through various companies’ 3D scanner offerings to create our list of the Top 13 3D scanners in our 2019 update. 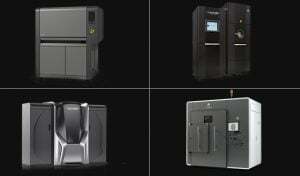 Most of these 3D scanners are under $1000, with some as low as $500. 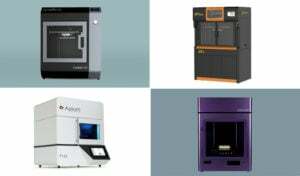 These range from scanners created by large US 3D printing companies to those created by small research teams. Check out our list below to find your ideal 3D scanner, and also check out our other rankings here. 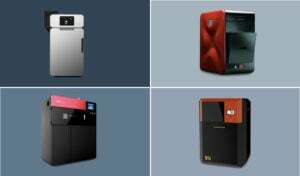 The Taiwanese 3D printer manufacturer of 3D printers, XYZprinting launched its first 3D scanner back in 2015. 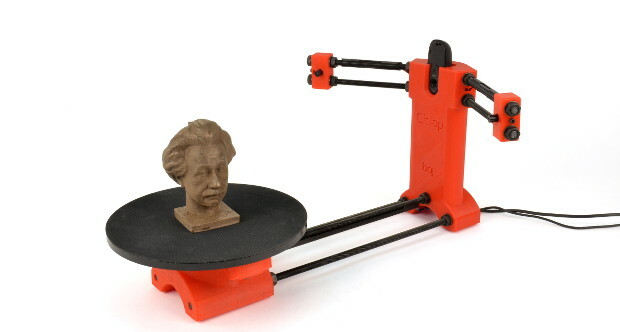 Now a newer version has just been launched, the 3D Scanner 2.0. It is relatively small and light with its 238 grams, offering the user a great mobility and ease of use. It includes 4 different scanning modes, allowing you to scan objects, a whole body, a head or a face. The maximum size of scanning is 100 x 100 x 200 cm and has a resolution ranging from 1 to 2.5 mm. It is available from 199 € (£160). BQ’s Ciclop scanner is the only Open Source 3D scanner in our ranking. The 3D laser scanner comes with the Horus software and all the information on its design, software and electronic components are free online. The Ciclop, based on laser triangulation technology, can scan objects in under 8 minutes and has a scan area of 200 x 200 x 205 mm. BQ’s direct sale channel have been out of stock since 2016. However, the scanner is still available online and through resellers like Amazon. 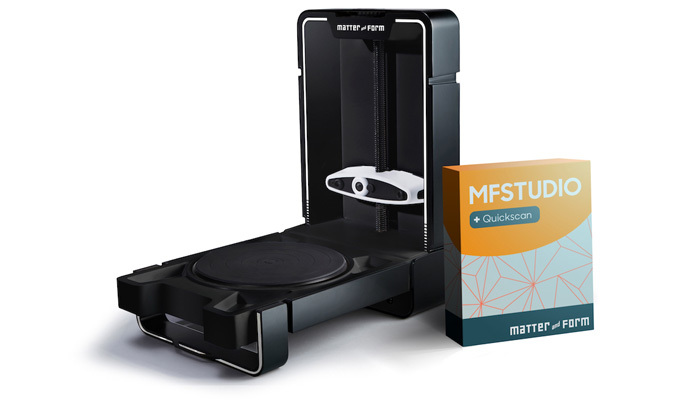 It is available in a kit version for a price of less than $400 (less than £306) and it contains a step-by-step guide on how to mount the 3D scanner in less than an hour. BQ also still have a support channel if you have any questions. You can compare its specs in our Comparator here. This scanner allows you to attach it directly to your Apple tablet. After downloading the associated application, you will be able to scan 3D models autonomously for up to 4 hours. With dimensions of 119.2 x 28 x 29 mm and a weight of 0.21 Ib (95 g), it’s one of the world’s smallest 3D scanners. 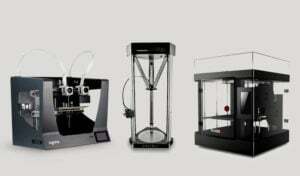 Its precision can reach up to 0.5 mm and it is marketed at $379 (£290) or $499 (£382) for the complete bundle. 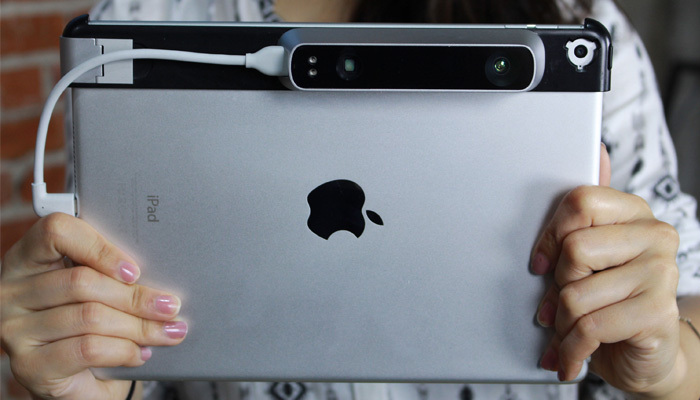 This little 3D scanner enables 3D scanning, indoor mapping and mixed reality gaming directly on your Apple tablet, You can compare its specs in our Comparator here. 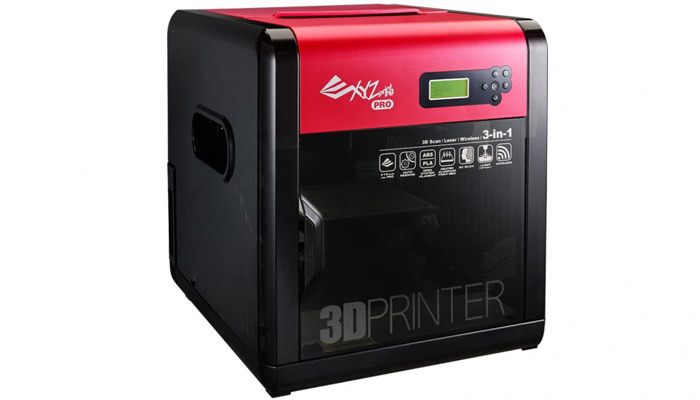 3D Systems were the first company to enter the 3D printing market, creating stereolithography 3D printers in the late 1980s. 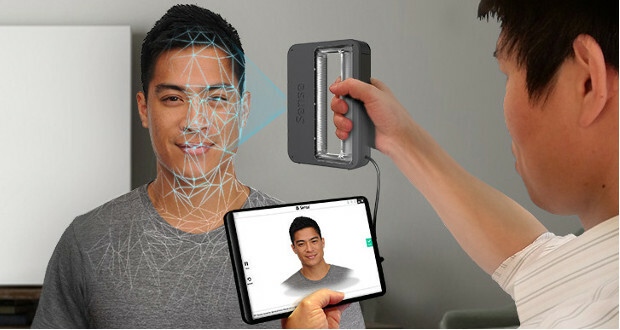 In the present, they have released the Sense 3D scanner. This is one of the most popular low-cost scanners on the market today and can scan large columns ranging from 200 x 200 x 200mm to 2 cubic meters! It measures just 178 x 129 x 330 mm and has an accuracy of 0.90 mm and has a colour resolution of 1920×1080 pixels for texture colour texture mapping. Operating with structured light technology, it comes with 3D sense software that includes a simplified interface and interesting post-processing tools. The scanner retails at around €434 (without Tax or VAT) (about $495) and is compatible with Windows 8, Windows 8.1 and Windows 10. You can compare its specs in our Comparator here. 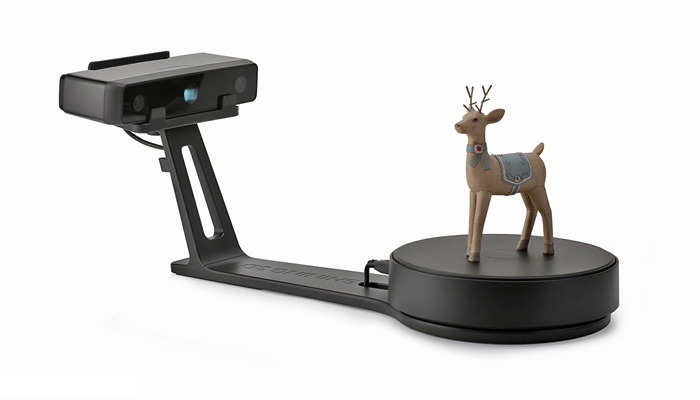 This 3D scanner was designed by the Canadian company Matter & Form. With two lasers, the Matter & Form V2 allows for the scanning of objects up to a maximum height of 9.8 in (25cm) and a diameter of 7.0 in (18 cm). 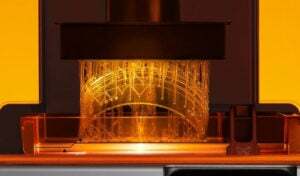 With a precision of 0.1 mm, it is compatible with all 3D printers and can be used by manufacturers for applications ranging from art to design and training. Currently, the 3D scanner is available for $ 749. 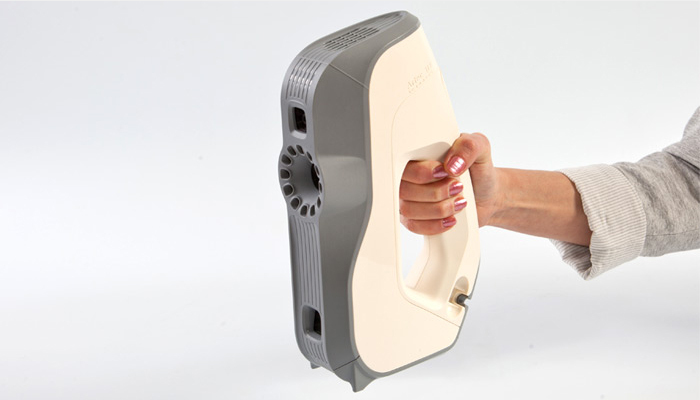 The Da Vinci 1.0 Pro 3-in-1 manufactured by XYZprinting is not a traditional 3D scanner, as the name implies. It’s a hybrid machine that allows you to scan, print and engrave all in one for € 899. 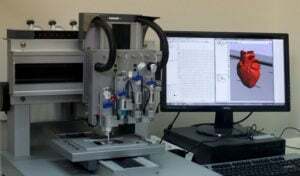 The machine therefore integrates a scanner module that works by laser triangulation. If you look at its specifications, the scanner offers an accuracy of 0.25 mm and a resolution of 2 140 dots per cm2. the Da Vinci 1.0 Pro 3-in-1 is a machine that will allow you to cover the entire process of creation, from design to manufacture. 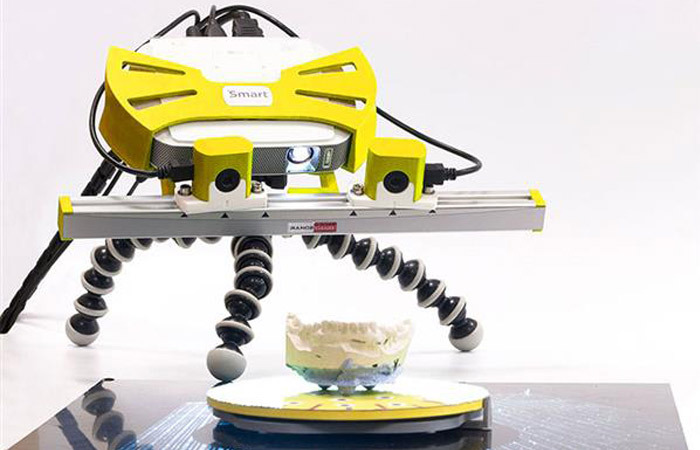 The first 3D scanner from the Chinese company Shining3D arrived on the market thanks to a Kickstarter campaign. From there on, the range has evolved and the manufacturer offers 3D scanners adapted to all needs. 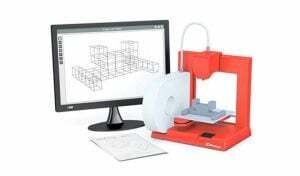 The EinScan SE is an evolution of the S, with a new design and improved performance, its even more suitable for beginners, the education sector and office 3D printing. Like its predecessor, the EinScan SE uses structural light technology with white and invisible light, which makes it much safer for children. This scanner offers two types of scanning: auto scan and fixed scan. 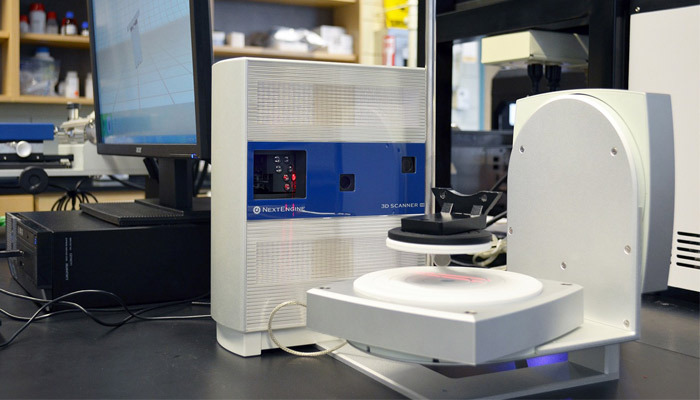 With the first, you place your object to be digitised directly on the turntable; in two minutes, the scan digitises an 360 ° object with an accuracy of 0.1 mm. For larger models (700 x 700 x 700 mm), you must use the second method, where you position the piece at the end of the stand ie at the location of the board. It is now available from 1438 €. 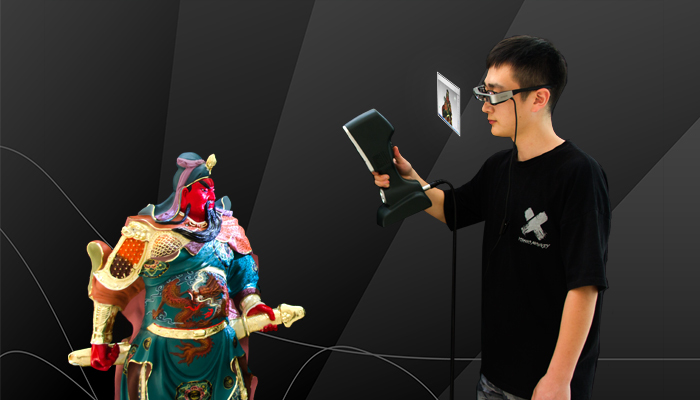 This 3D scanner based on structured light technology was developed by the Russian manufacturer RangeVision. It is a professional desktop tripod scanner that is ideal for scanning objects between 4 cm and 1 meter. On the specifications side, it offers an accuracy of 0.1 mm and a resolution of 0.12 mm. Its near scan surface is 150 x 112 mm while the farthest is 500 x 375 mm. Finally, it has two cameras and an autofocus that simplifies calibration. It is now available in gray, yellow and red from € 2,500. Several accessories can be added to the RangeVision Smart as an automatic turntable. The American manufacturer Next Engine is at the origin of the Next Engine Ultra HD professional 3D scanner. It is able to scan different textures but also objects in colour. Its near scan surface is 130 x 97 mm and the distance is 343 x 257 mm. The Next Engine Ultra HD is based on laser triangulation and offers a maximum resolution of 0.1 mm. It can scan 50,000 points per second with a maximum accuracy of 0.13 mm. Finally, it can work with or without a tray, thus opening the field of possibilities. It is available from $2995. This professional scanner based on a structured light technology is an evolution of the DAVID SLS-3, manufactured by the company DAVID Laser scanner which was bought in 2016 by the American giant HP. With a price of € 3,930 and a 360° scan, this scanner has an accuracy of 30 microns or 0.5 mm, equivalent to 0.05% of the size of the scanned object. It includes an adjustable metal stand and tripod. It consists of a video projector and a professional HDMI camera. 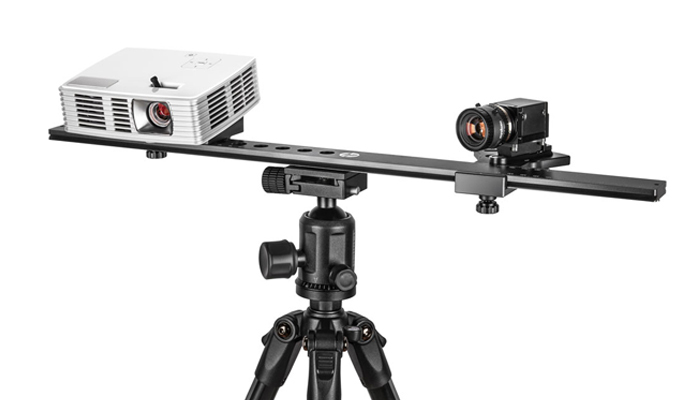 The EinScan Pro + scanner from the manufacturer Shining3D was officially introduced at CES 2017. It is a professional manual scanner based on a structured light that can be used without limitations from support, thus increasing the scanning size possible. It offers several modes of scanning: quick hand scan, manual HD scanning, automatic scanning and free scan. 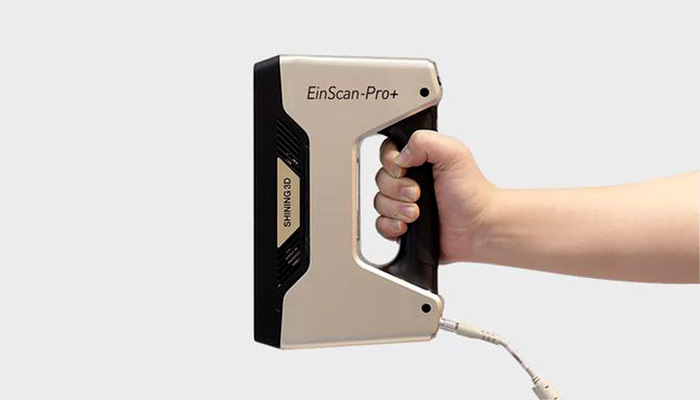 The EinScan Pro + offers a resolution of 0.24 mm and is available from € 5,890.
iReal is a professional portable and handheld 3D scanner manufactured by ScanTech that integrates the company’s Structured Light technology. ScanTech specializes in developing, manufacturing and selling of intelligent visual inspection equipments. The iReal 3D scanner utilizes the advantages of AR, HD image acquisition and metrology 3D measurement. It fulfills the demand of 3D modelling texture in non-industrial businesses and brings cost-saving transformations to companies. Moreover, it delivers high-speed scanning, at 550,000 measurements/s, advanced algorithm and easily captures 3D data in full color. Finally, it has a high precision, as it offers a resolution of 0.1mm. EVA Lite is the most affordable version from the professional scanner specialist, Artec. This professional scanner is suitable for scanning complex geometries such as those of the human body, which is why it is widely used in the medical sector. 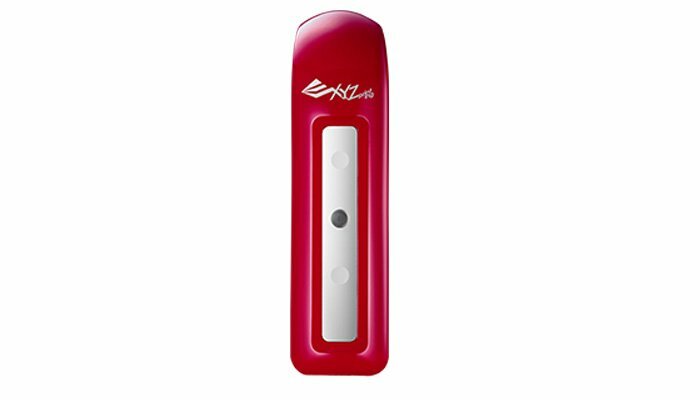 It uses structured light technology and although it is not able to scan colours and textures like most of the brand’s scanners, the EVA Lite does have an accuracy of 0.5mm. It is available from € 6,700. 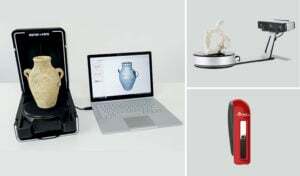 For more 3Dnatives articles about 3D scanners, click here and possibly compare the full 3D scanner range in our Comparator. 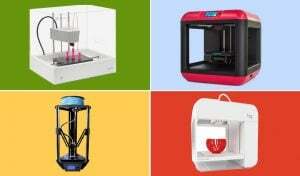 Any other low cost 3D printing scanners you think should be on this list? Let us know in a comment below or on our Facebook and Twitter pages! And remember to sign up for our free weekly Newsletter, to get all the latest news in 3D printing send straight to your inbox!